Anne Beers' 2017-18 afterschool program begins Monday, August 28, 2017. The program operates Monday-Friday, 3:30-6:00pm. Students will have an opportunity to sharpen their academic skills in our "Power Hour" session facilitated by Beers instructors, with assistance from paraprofessionals. 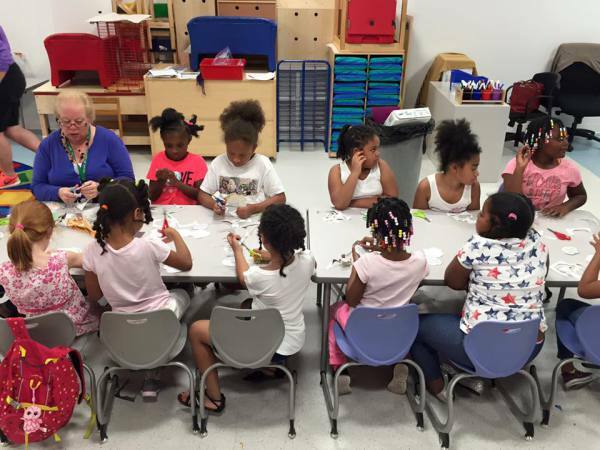 In addition, students have the opportunity to explore enrichment activities led by our experienced paraprofessionals. All spaces for the afterschool program have been filled for the 2017-18 school year. At this time you may register to be placed on a waitlist. You will be contacted when a space becomes available. 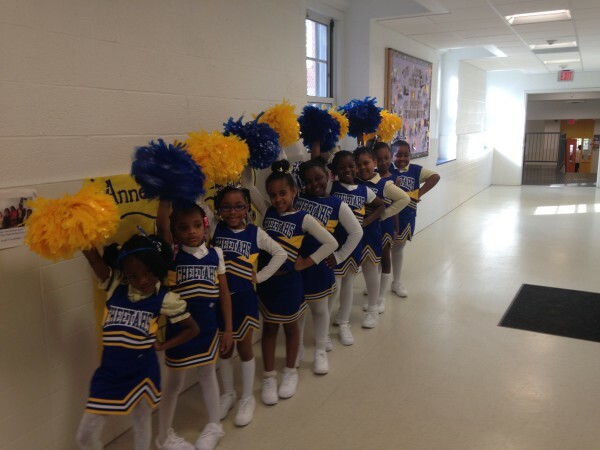 To learn more, contact Ms. Stacey Williams (Afterschool Coordinator), stacy.williams2@dc.gov . 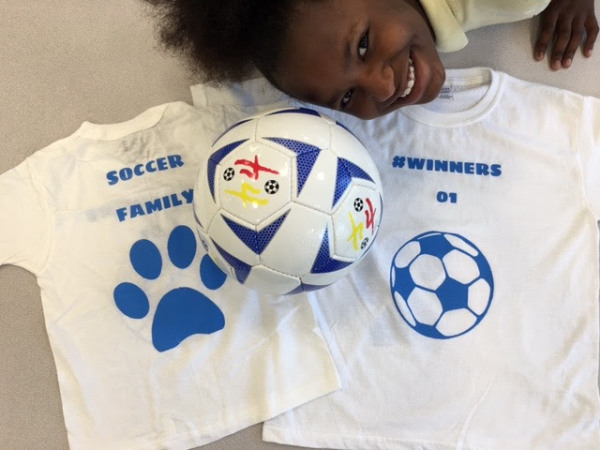 A District-wide after school program that combines soccer, poetry and service-learning. 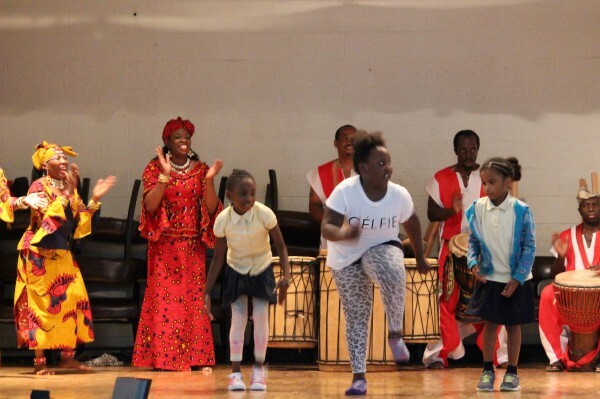 An academic year-long global education program that affords our fifth grade students the unique opportunity to expand their global awareness through direct interactions with diplomats and their representatives from around the world. 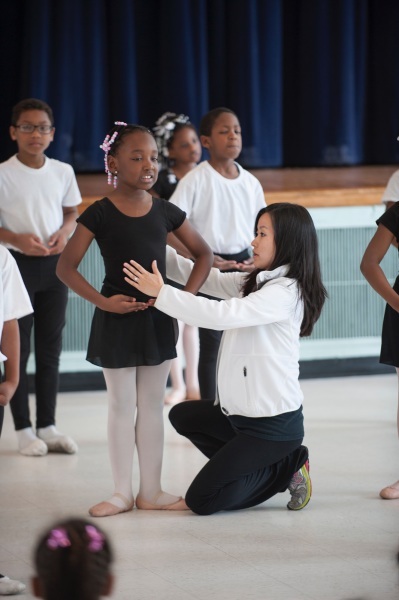 Students learn the fundamentals of DC hand-dancing and the social etiquette that accompanies the dance. 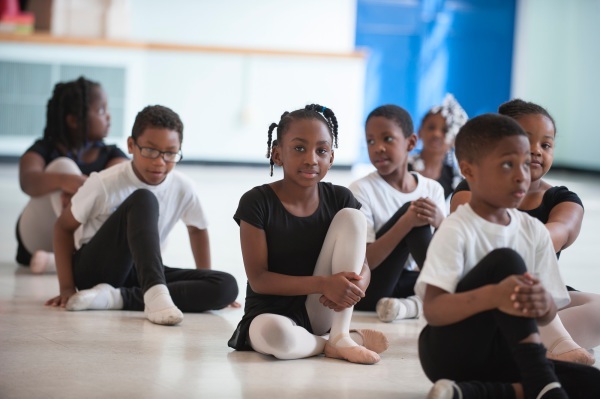 Through a partnership with The Washington Ballet at THEARC, students learn traditional ballet and performance techniques. A tutoring, mentoring and advocacy program for 1st-3rd grade students who are a grade level or more behind in literacy skills. This supplemental program provides quality literature, rich vocabulary and thought-provoking content. It helps your early learners begin the process of sharing their ideas and interpretations through listening, speaking and taking turns. Wilson Fundations makes learning to read fun while laying the groundwork for lifelong literacy. 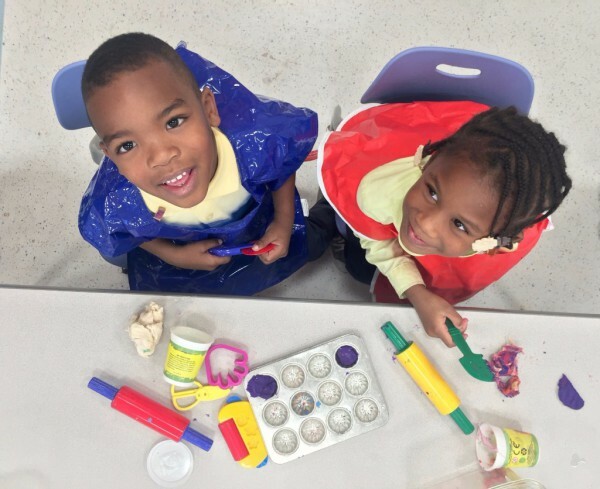 Students in grades K-3 receive a systematic program in critical foundation skills. An internationally recognized leader in the remediation of learning difficulties. 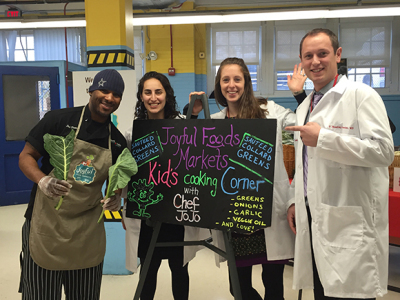 Its research-validated programs teach reading, spelling, language comprehension, and math. 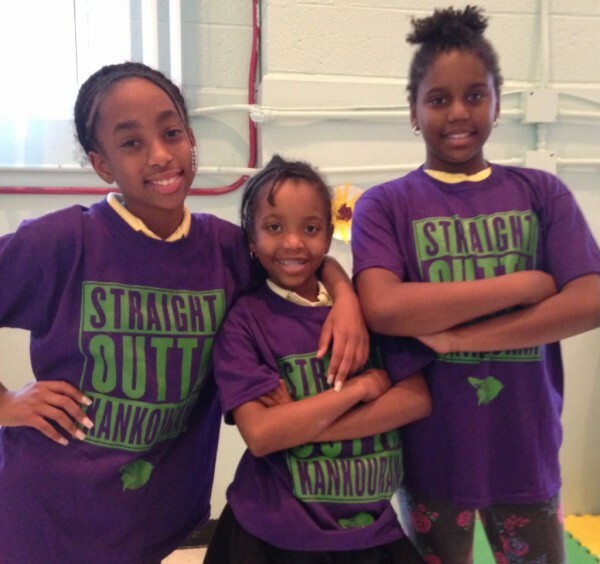 A 10-week afterschool program for girls in grades 3-5. 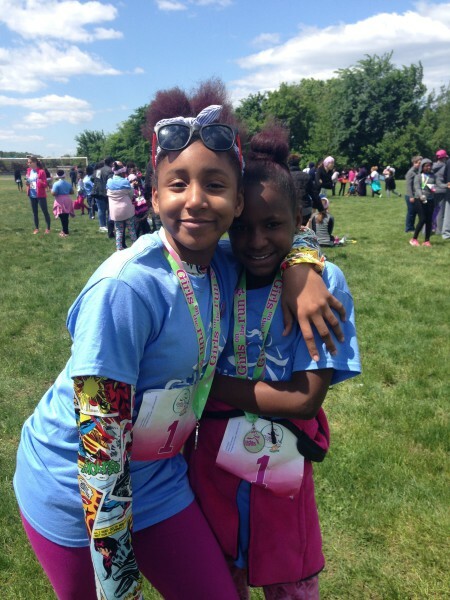 Participants meet twice a week and follow the Girls on the Run curriculum, which includes lessons that encourage positive emotional, social, mental and physical development. When a student displays positive behavior in class and anywhere in the school, they are rewarded with Cheetah Bucks. Cheetah Bucks can be used to attend school-wide events or to buy things at our monthly Cheetah Buck school store!